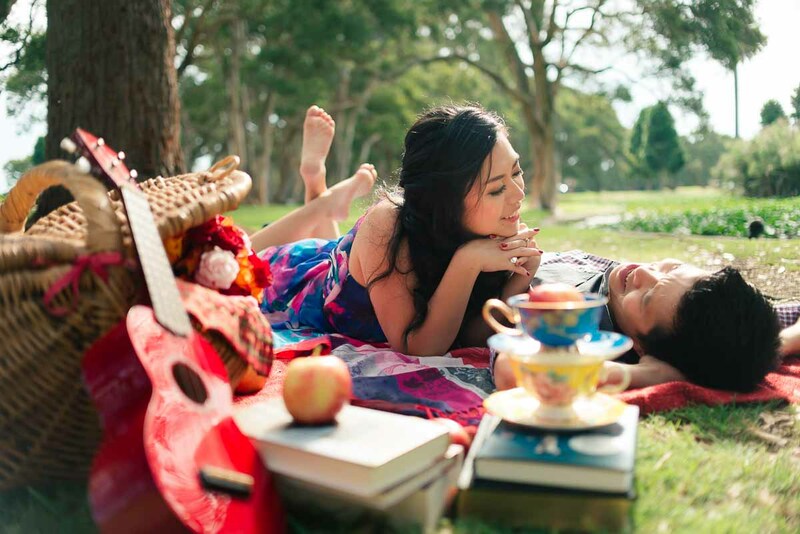 Centennial Park is a place we know and love so when we got the opportunity to style an engagement shoot there, we were very excited. This couple would soon have a big wedding back home in Indonesia and wanted to share with their friends and relatives their life they built together in Sydney. We wish the best for their big day! After spending the day with them, we have no doubt they are perfect for each other.